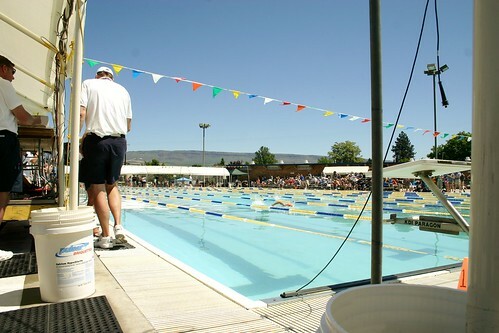 Last week we took an overnight trip to Wenatchee so the kids could compete in a swim meet. Wenatchee is a small city nestled in the mountains of Central Washington and it’s really a lovely place. We put Pace up with the neighbors. Of course, the car started acting up, sputtering and engine light flashing, so just to be safe, we rented a vehicle and split up on the way home: me in the Jetta, everyone else in the rental. Once we got back home, the car ran fine. Note to self: never take Jetta out of town again. 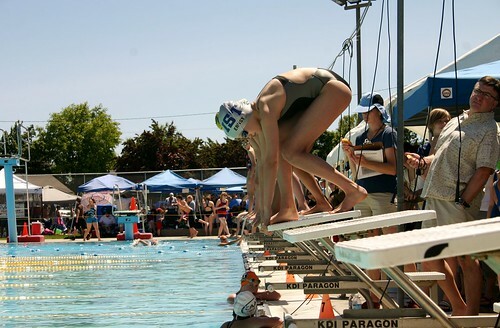 Earlier this year we enrolled the kids in one of the USA swimming clubs in our area. They have worked really hard at the daily practices on top of their normal load of homework. They have an exceptional coach and I hope to post more about him later. For now, know that I am really pleased with their performance this year. 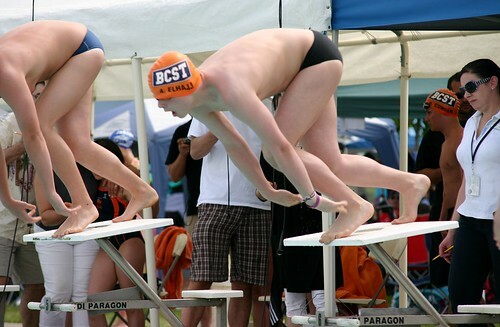 This is the time of year when they compete at Olympic-size swimming pools, called long course. 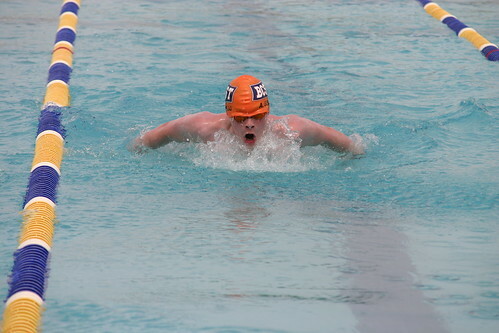 Fifty meters one way! 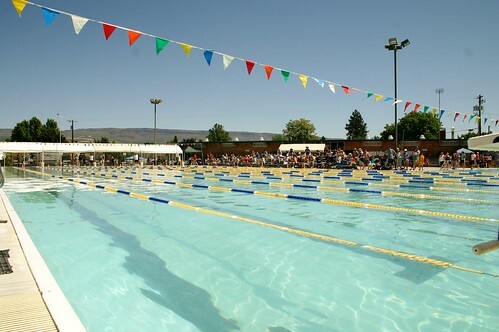 These pools are a sight to see after competing in the more common 25 meter pools most of the year and in rec clubs in prior years.